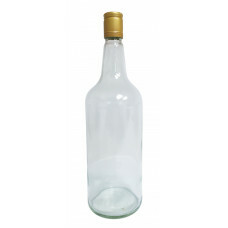 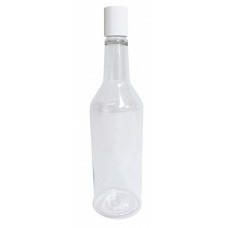 1125ml Glass Still Spirit Bottle with threaded metal spirit cap with security seal. 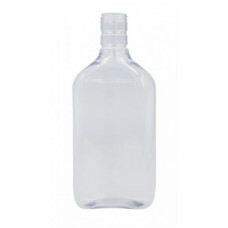 These Metal Caps are threaded and screw straight on to both plastic spirit bottles and standard glass spirit bottles. 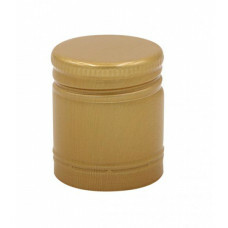 The caps measure 30mm x 35mm and come complete with security seal.